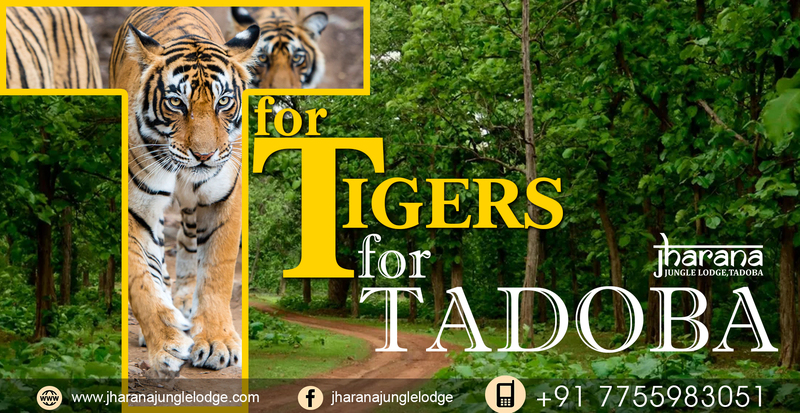 The Tadoba National Park is known for housing the Tadoba-Andhari Tiger Reserve - a popular place for wildlife enthusiasts and tiger admirers. But what many don’t know is that the national park has more than 280 bird species from 63 different families. The diverse environment coupled with the abundance of water bodies make Tadoba a birder’s delight. 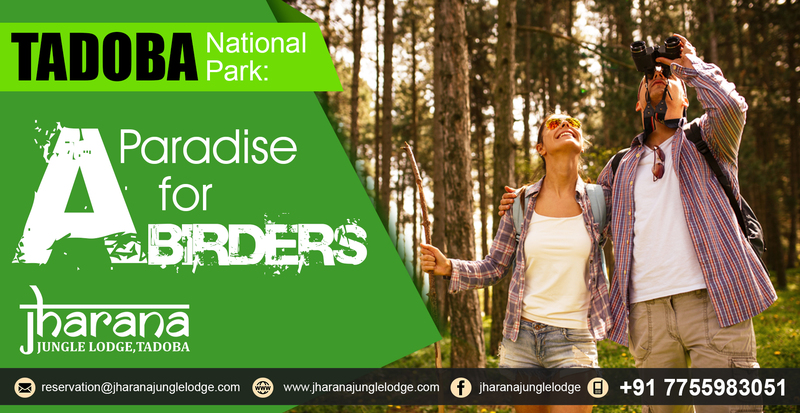 The national park is a dense, mixed forest zone with patches of wetlands, grasslands and bamboo jungles. This kind of habitat is conducive for both forest and wetland birds, and the river Andhari flowing through the park makes it a hotspot for rare species of birds and birders alike. Spotted some names you’ve never seen before? There are many, many more species than the ones mentioned above in Tadoba - around 145 resident birds, 35 local migrants and 100 migrant birds. Wouldn’t you like to see them all? If you’re an avid birder, or a budding one, come to Tadoba. 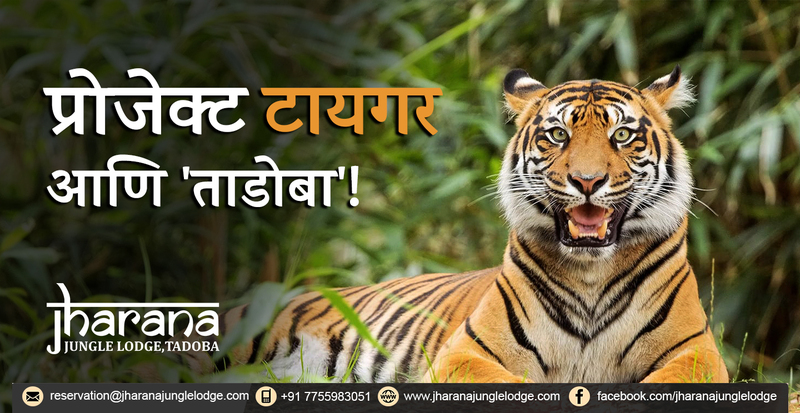 Book a luxurious stay at Jharana Jungle Lodge and set out into paradise, because that’s what this jungle is for birdwatchers.